This special voyage to the Antarctic Peninsula departs from Ushuaia, Argentina. Daylight grows longer and the air gets colder as we head south across the Drake Passage, accompanied by soaring albatross. Our first explorations of the White Continent are in the South Shetland Islands, historically important and rich with iconic Antarctic wildlife. Next we visit the Gerlache Strait where immense glaciers, towering mountains, and blue icebergs form a picture-perfect setting for amazing marine mammal and penguin encounters. We continue south into rarely visited territory, crossing the Antarctic Circle and exploring wherever the wind and ice will allow. The South Shetland Islands are the northernmost islands in Antarctica and will likely be our first sighting of land. This wild and beautiful island chain contains numerous landing sites with abundant wildlife and historical significance. Among them is Deception Island, where the flooded caldera of an active volcano harbors an abandoned whaling station. Farther south, on the Antarctic Peninsula, the vast Gerlache Strait area contains sheltered bays, accessible wildlife, and stunning scenery. 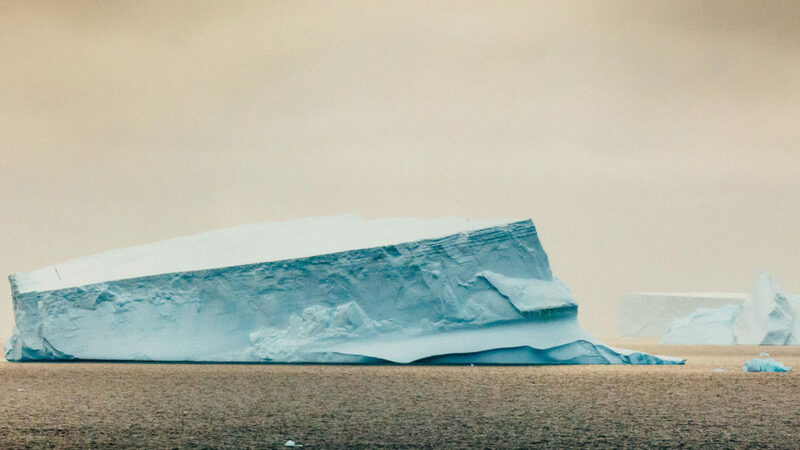 Places with names like Paradise Bay are the epitome of everything Antarctic: glaciated mountains, towering icebergs, feeding whales, seals on ice floes, and bustling penguin colonies. At the southern end of Gerlache Strait is the famous Lemaire Channel, also known as “Kodak Gap” because of the photogenic way the mountainous sides of the narrow channel are reflected in calm waters strewn with icebergs. 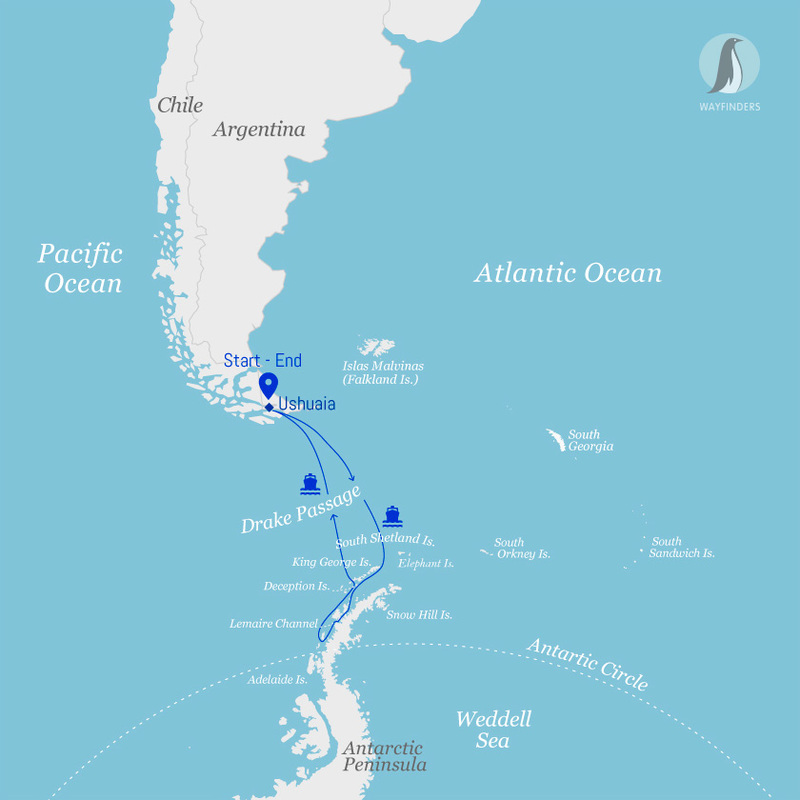 On this special voyage we have additional days set aside to push even farther south in our attempt to cross the Antarctic Circle. The landscape down here is especially desolate, the weather is particularly wild, and the waters are full of constantly shifting ice. This is real expedition cruising. Our days in Antarctica are filled with memorable excursions, sumptuous meals, presentations by our experts, and enough incredible scenery and wildlife to fill your camera and overwhelm your emotions.